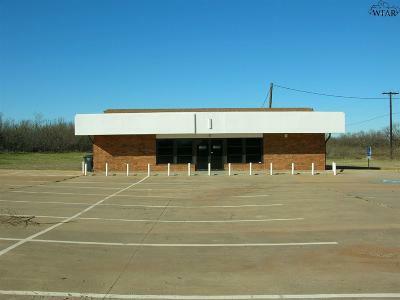 Fantastic commercial property. 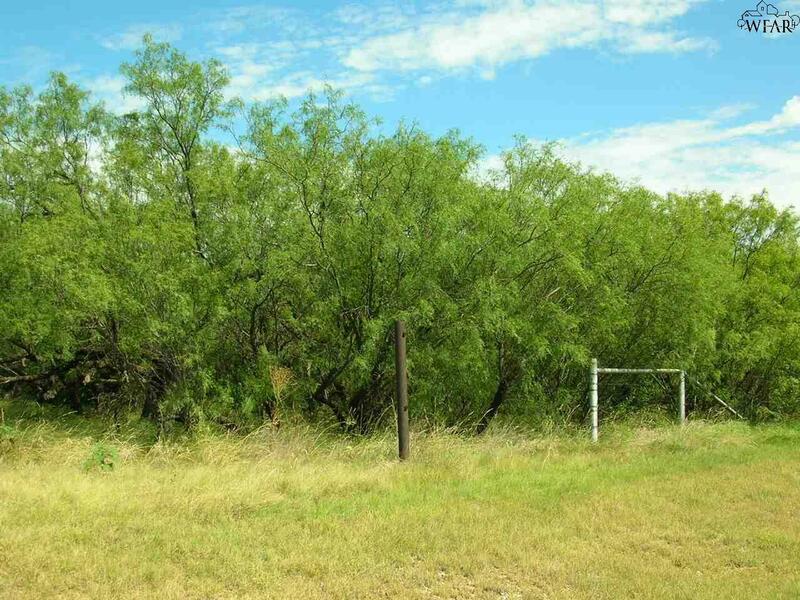 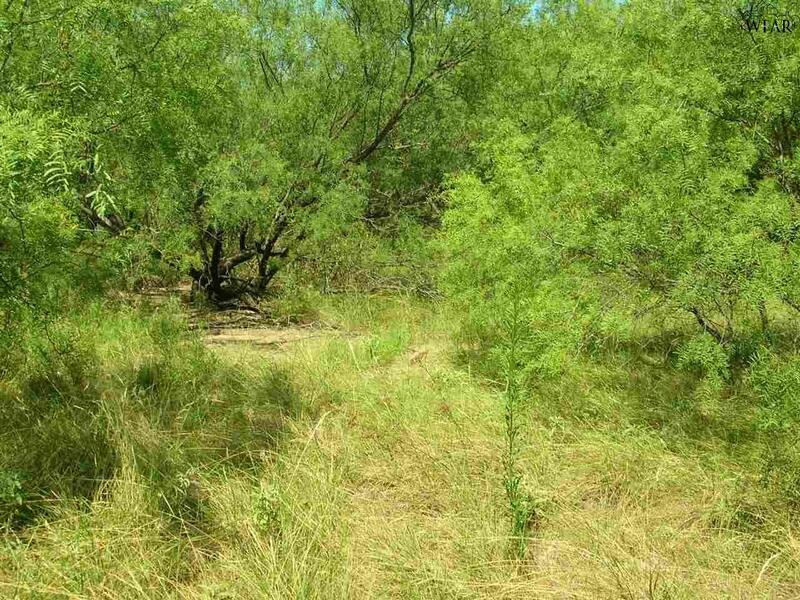 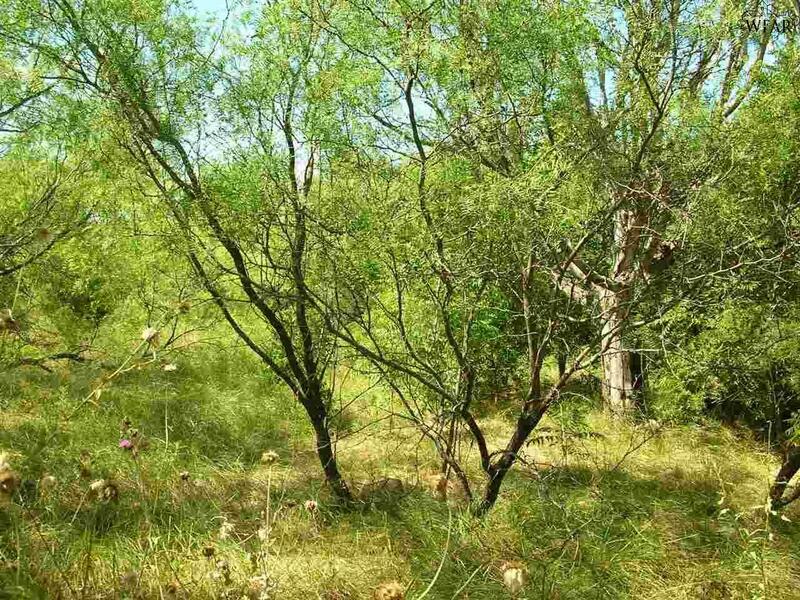 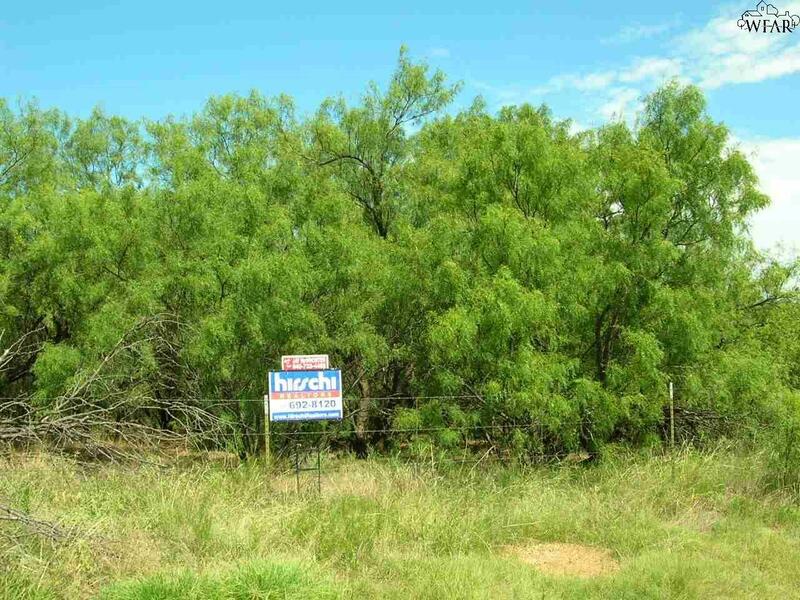 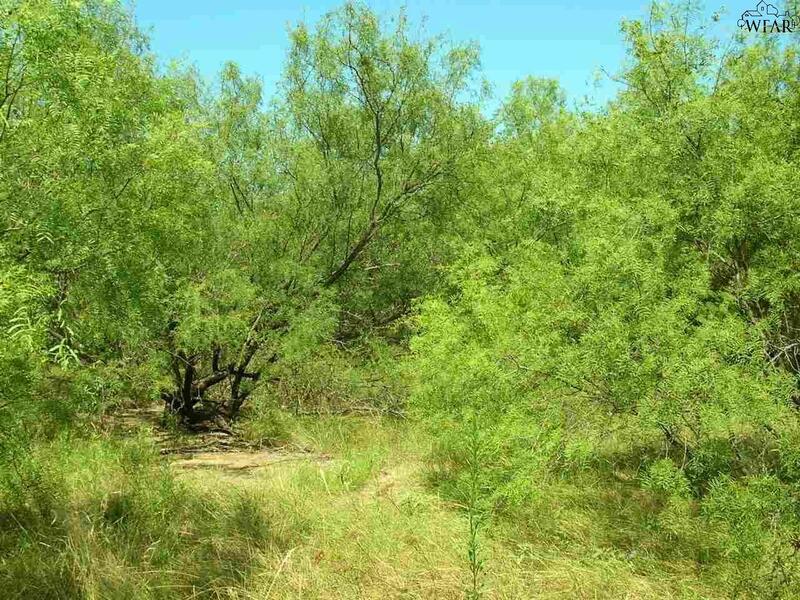 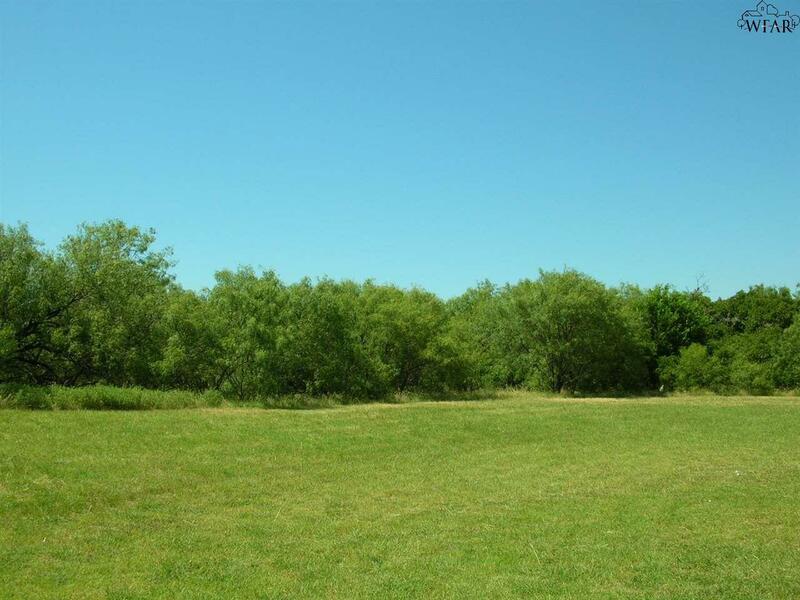 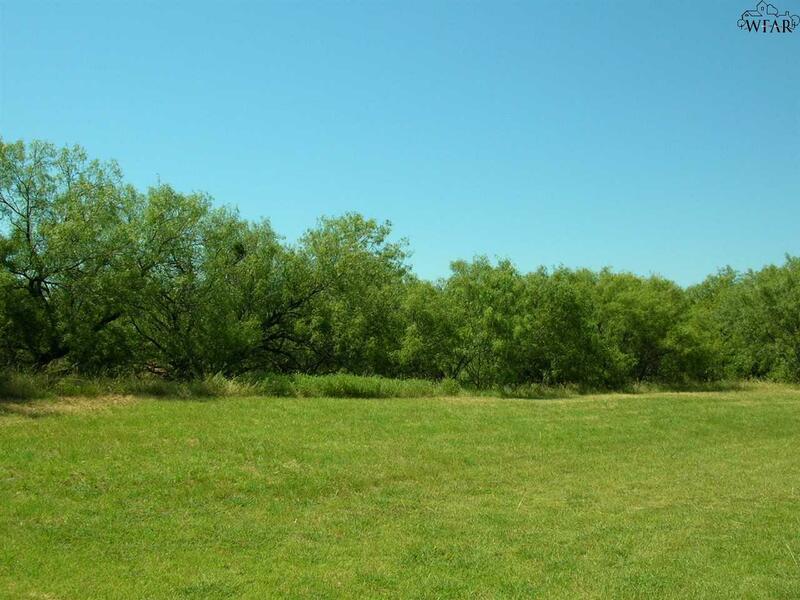 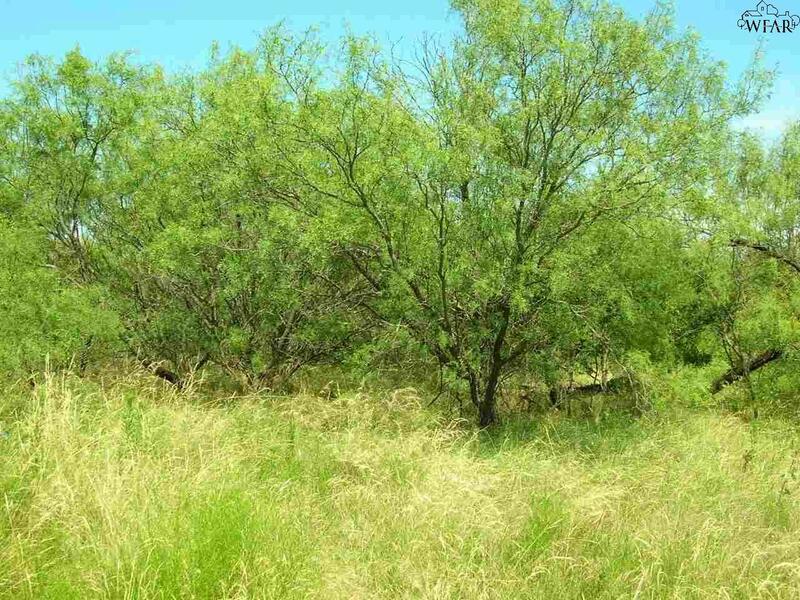 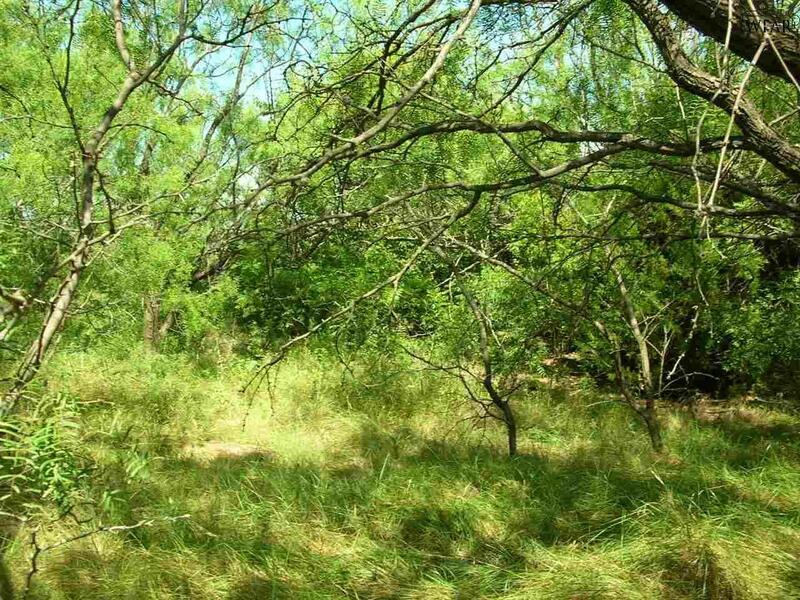 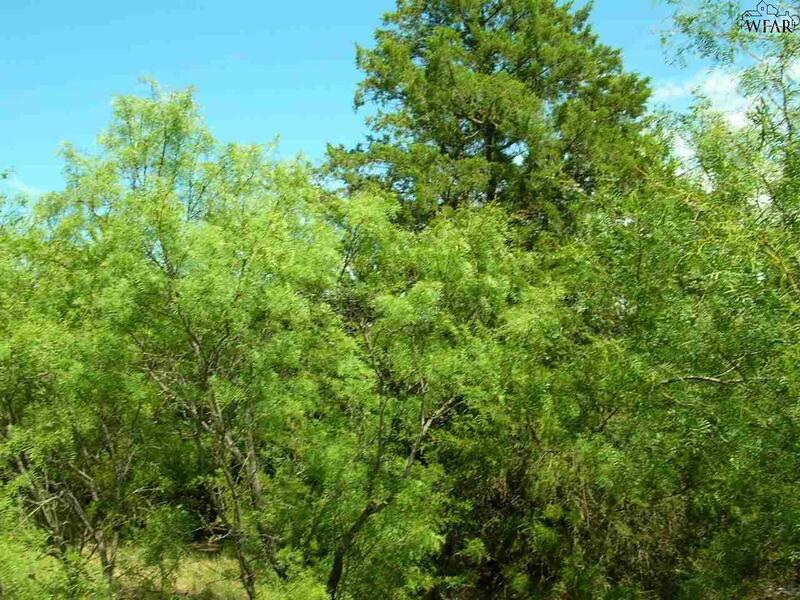 10.13 acres on the corner of Southwest Pkwy and Allendale Rd. 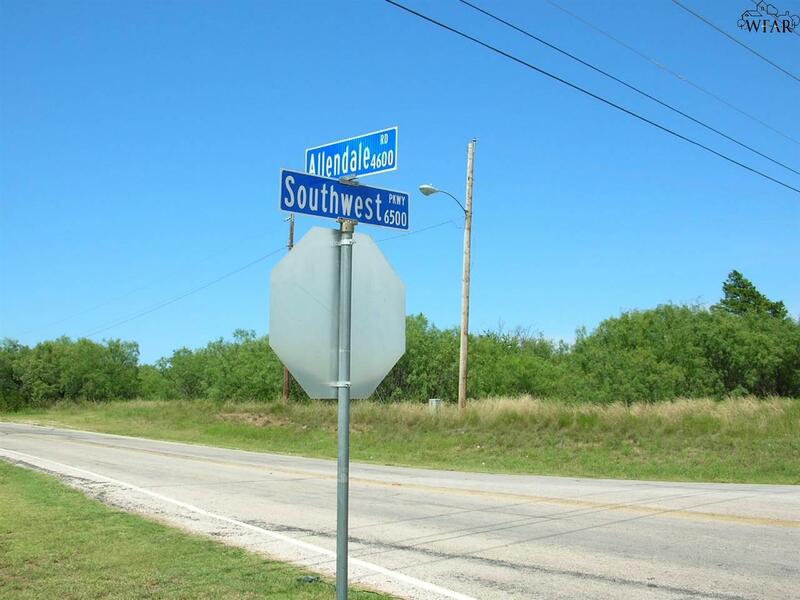 Includes 6320 Southwest Pkwy, 6300 Southwest Pkwy and 4559 Allendale Rd. 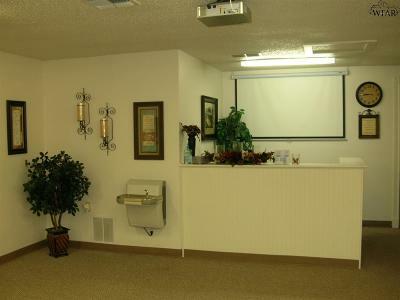 The building is 2,000 sq.ft. 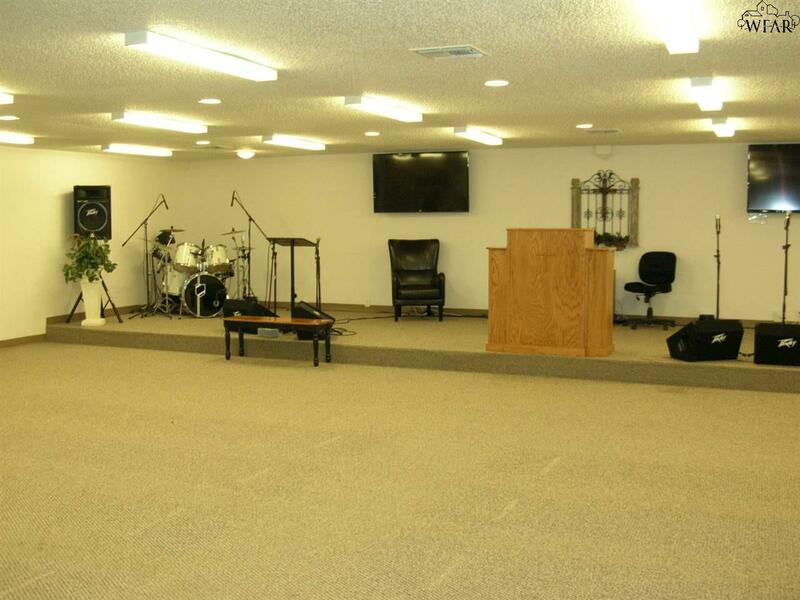 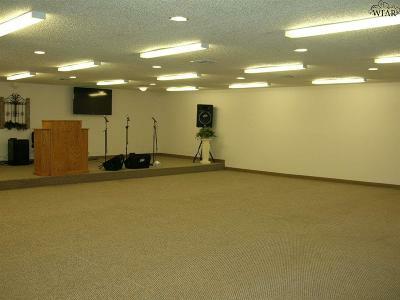 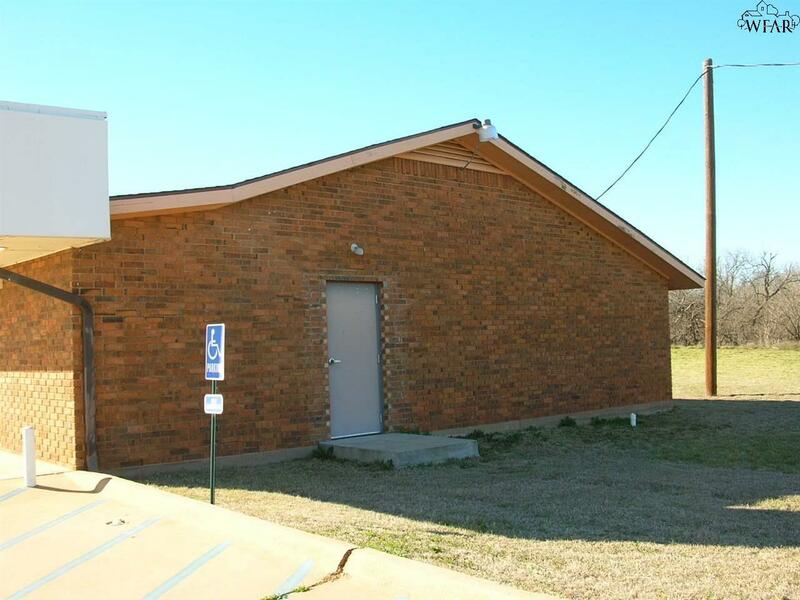 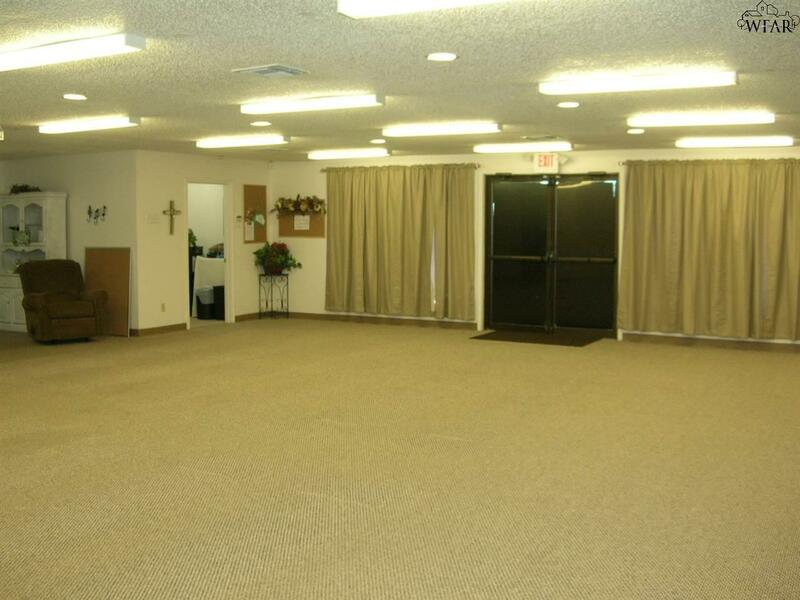 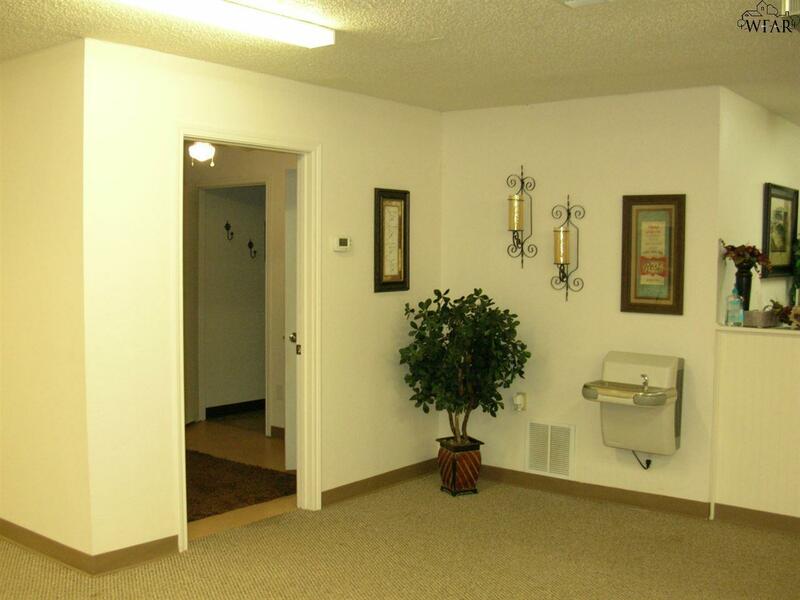 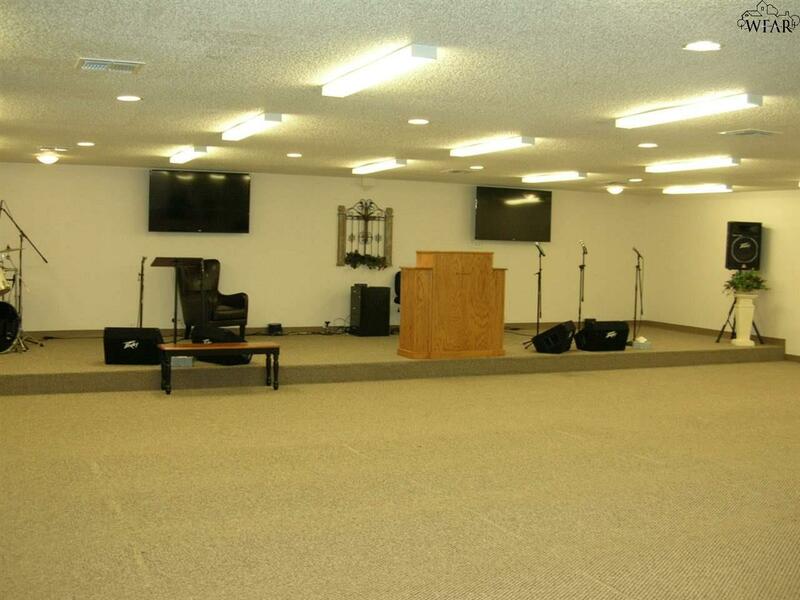 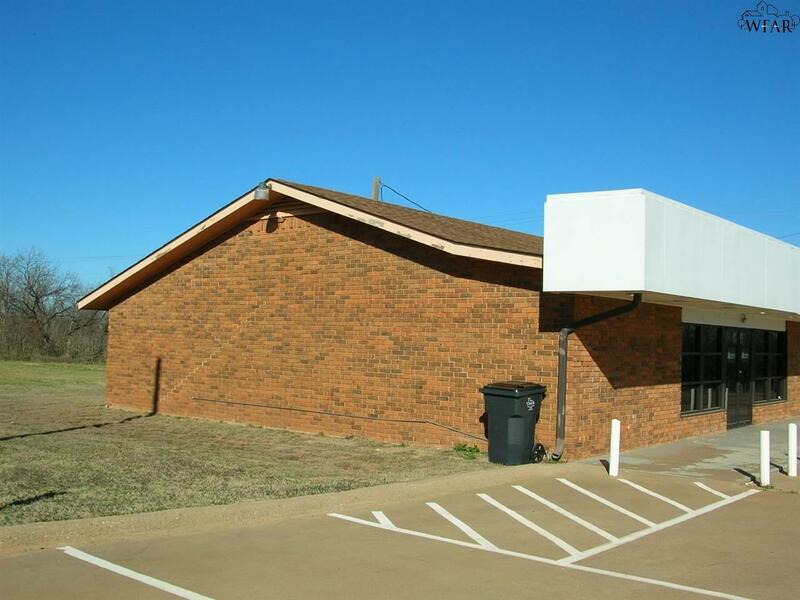 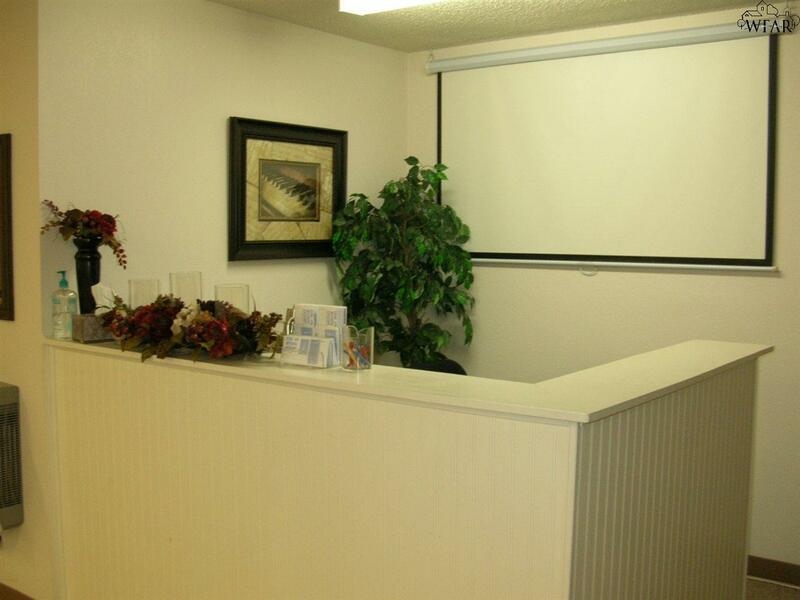 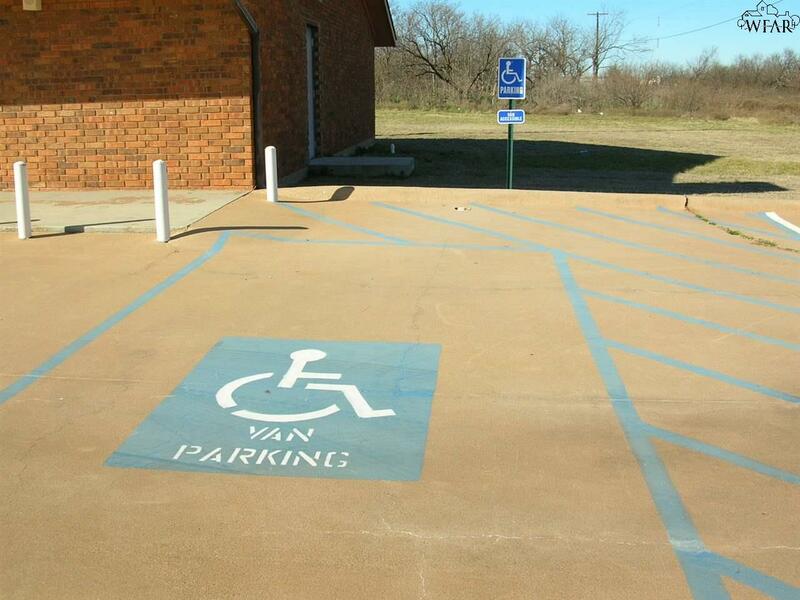 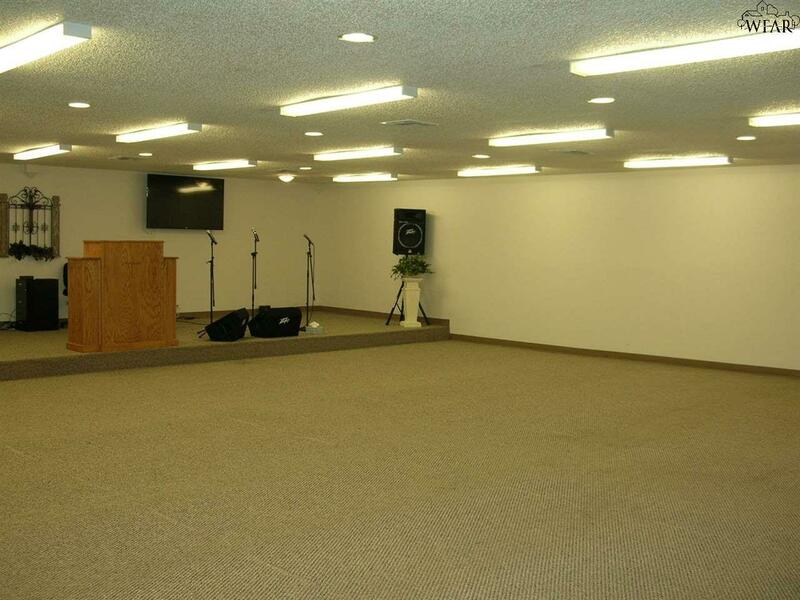 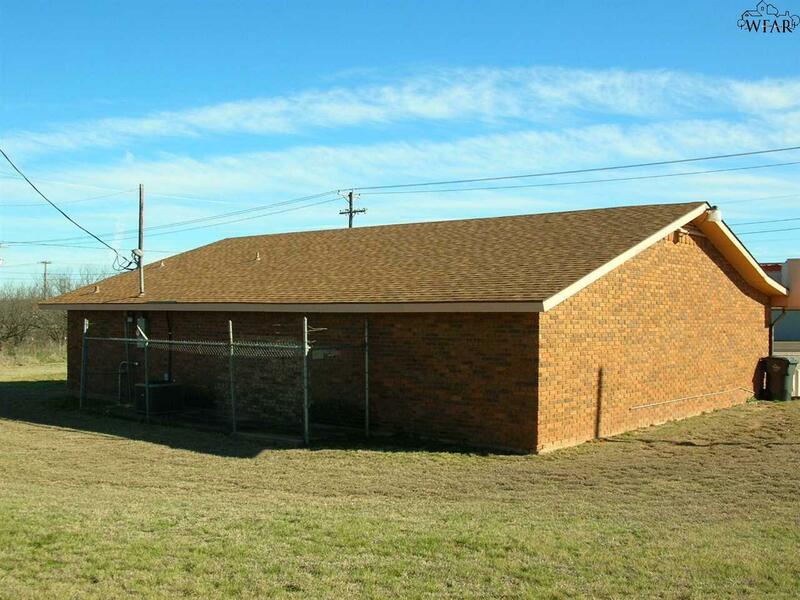 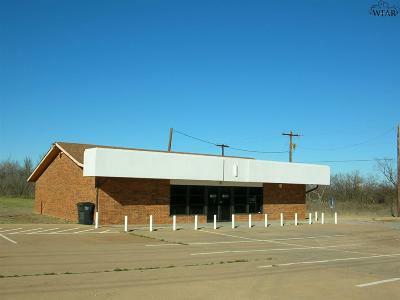 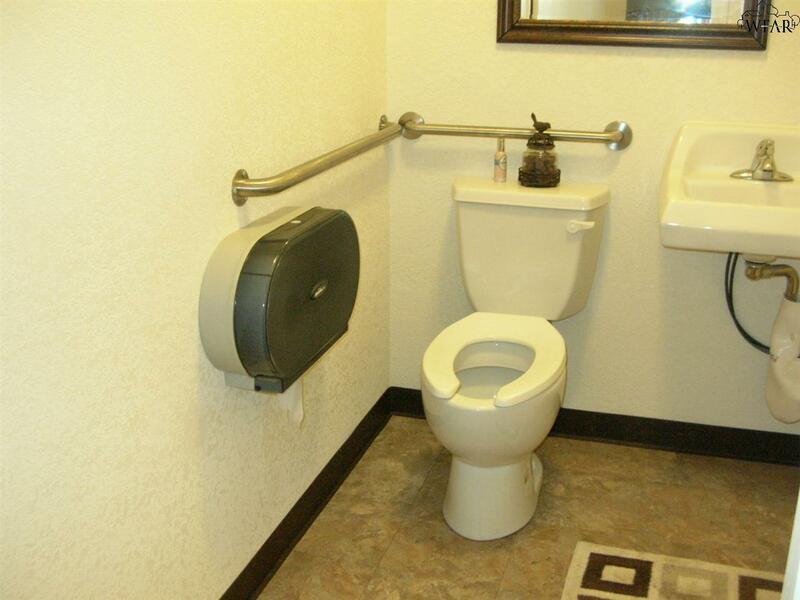 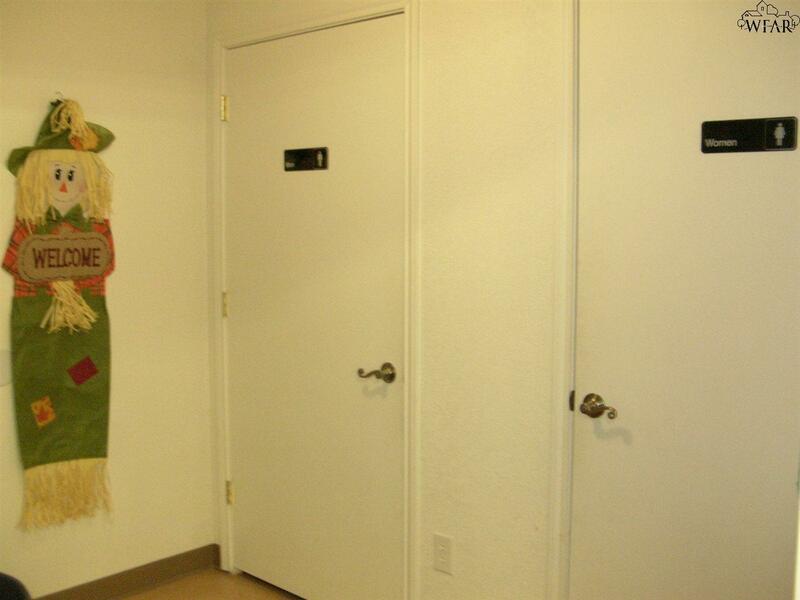 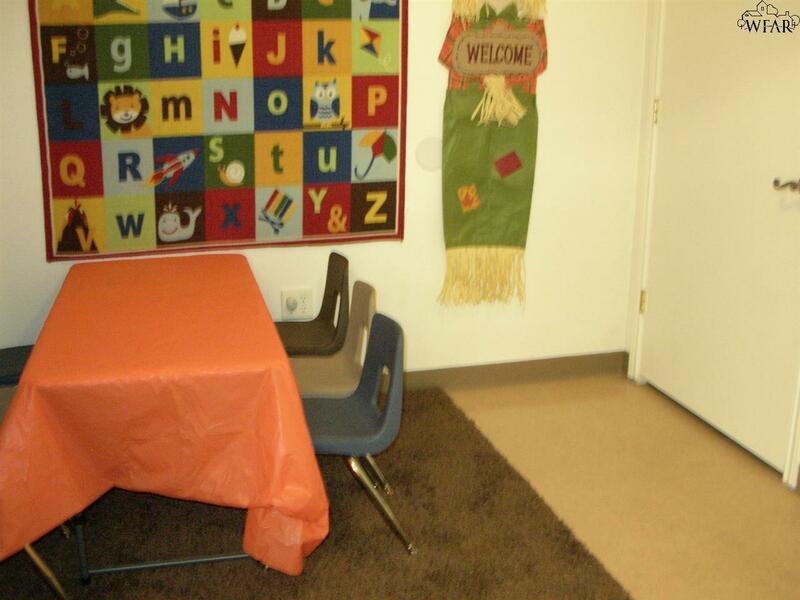 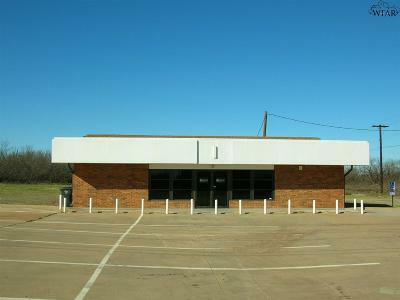 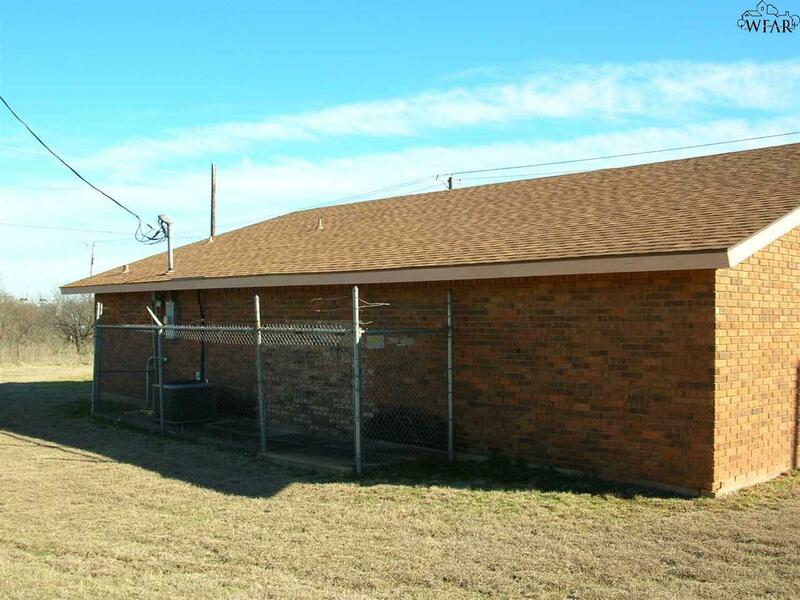 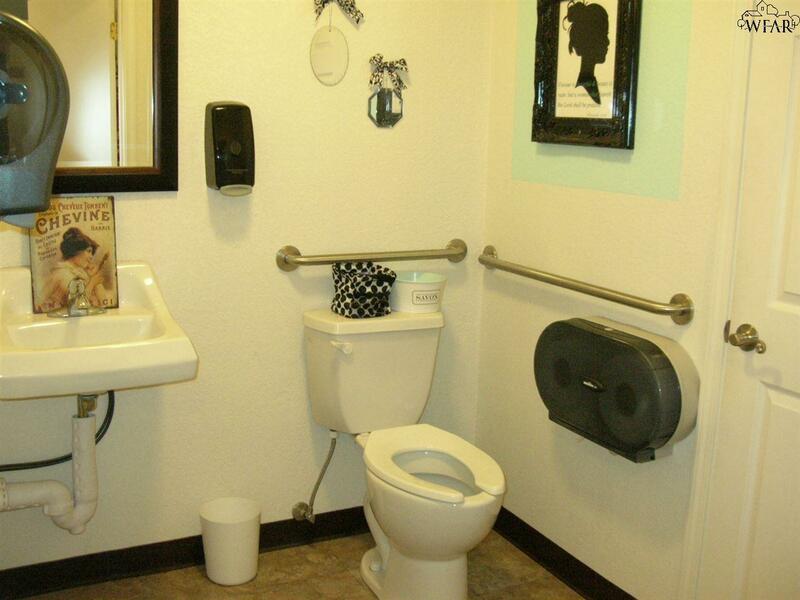 brick building with carpet flooring, office, 2 ADA compliant bathrooms. Large clear span open area. Concrete parking lot with approx.. 30 spaces. 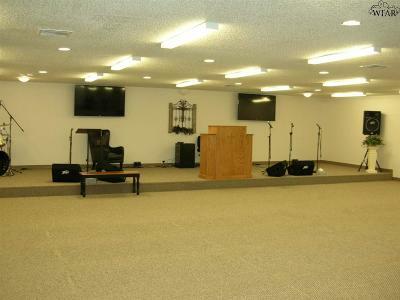 Fromerly Seven Pillars Church.